Oh no… the coffee borer beetle “hit your farm”. Don’t spray~! Find another way! 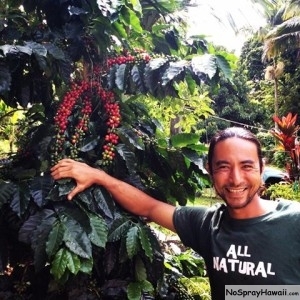 How do you produce 1,000 coffee trees for a crop production in a permaculture setting? Plant 10,000 other plants successfully. Make the plant you want as a “crop” for “production” to be the minority on your land. When you do this, the “pest” of that specific species has a harder time developing into a nuisance or do major problems to your crop. There is also a diversified ecosystem in which natural predators will naturally keep your “crops'” pest in check. 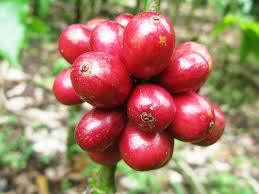 There is the secret in growing a successful coffee operation on your farm. Don’t understand? Contact us for a consultation and we can explain it to you!